RBC Analyst Joseph Spak says he has a few questions for Tesla Chied Elon Musk. "These questions are so dry. They're killing me." Those were the words of Tesla Inc. (TSLA - Get Report) CEO Elon Musk on his company's first-quarter earnings call last week after RBC Capital Markets Analyst Joseph Spak asked about Model 3 reservations. Reason RBC question about Model 3 demand is absurd is that Tesla has roughly half a million reservations, despite no advertising & no cars in showrooms. Even after reaching 5k/week production, it would take 2 years just to satisfy existing demand even if new sales dropped to 0. Now, Spak is asking for more from Musk. In a note on Wednesday, May 9, Spak wrote an open letter to Musk, which starts by saying, "Tesla remains an amazing company with a compelling long-term opportunity and in incredible list of accomplishments already under its belt. But I continue to hold Tesla (and every company I cover) accountable for implementing a strategic vision that aligns with an ability to execute at scale." Spak continued, "As an analyst, my responsibility is to be well informed when I discuss Tesla's stock with current and potential investors. A financial results call is an opportunity for Wall Street to recalibrate our expectations based on the information you provide, so we can thoughtfully reflect on the financial outlook for your company." "Our questions collectively represent the concerns and interests of your current and potential shareholders," the analyst said. "Some of these questions can seem dry, boring or short-term focused, but hopefully you can appreciate that anyone looking to invest in Tesla's future must first be comfortable with its present." Spak and RBC then petitioned Musk to agree to a webcast or phone call to discuss the company's innovation and dispel any possible miscommunications among the company, its investors and the analysts who cover the stock. "Name the time and place and I will be there, along with every one of your major shareholders," Spak said. "If the 2019 converts remain out-of-the-money, how do you plan to address the capital structure? Are more Model 3 reservation holders than expected deferring and if so is it for the AWD variant? Is this what supports higher ASP commentary? How much of an impact is the temporary additional labor and how quickly can you wean off it? How long do you need to see sustained Model 3 production before reevaluating capex plans? With no room at Fremont and significant capex only starting next year, how o we gain confidence that Model Y production begins early-2020?" With that, RBC still rates Tesla shares as sector perform, with a price target of $280, about 7% lower than current levels. 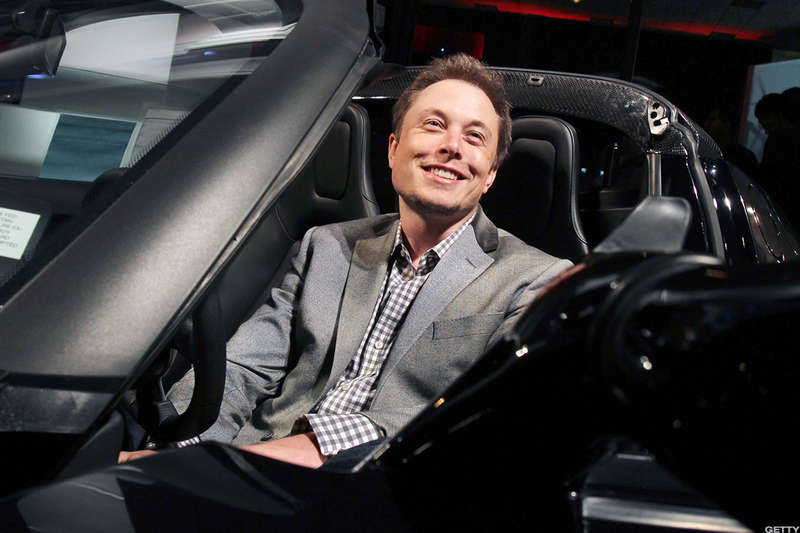 "Our sector perform rating is based on our view that while Tesla is a very innovative and disruptive company with strong growth ahead via disrupting large addressable markets, it is also a classic story stock that is difficult to value given that the investment decision is often qualitative rather than quantitative," Spak wrote. Spak says they are positive on Tesla long-term but remain concerned regarding short-term risk. The company has had to learn to become a manufacturing firm "on the fly," and meeting previously stated goals in a timely manner remains a significant challenge. Tesla stock traded higher 0.41% in premarket action Wednesday. Shares are down 3% year-to-date.